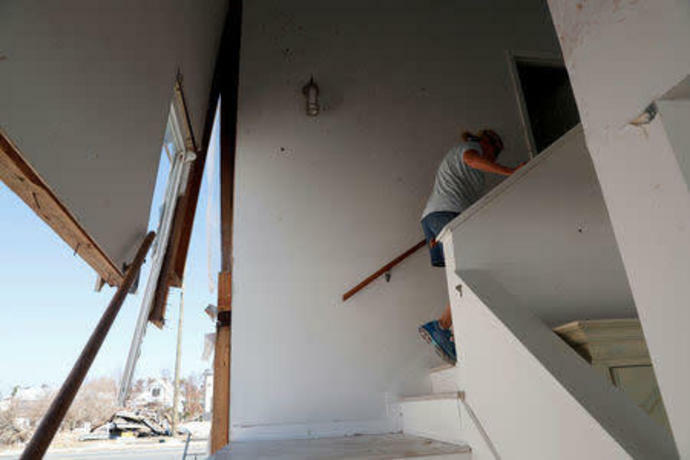 PORT ST. JOE, Fla. (Reuters) - Two days after Katherine Shimonis returned to her home in the Florida Panhandle to find it destroyed by Hurricane Michael, she went to her local post office, which was empty and without power, and shouldered her way through the front door. To her shock, the 69-year-old retired teacher found her mail-in absentee ballot sitting in her post office box in the town of Port St. Joe. 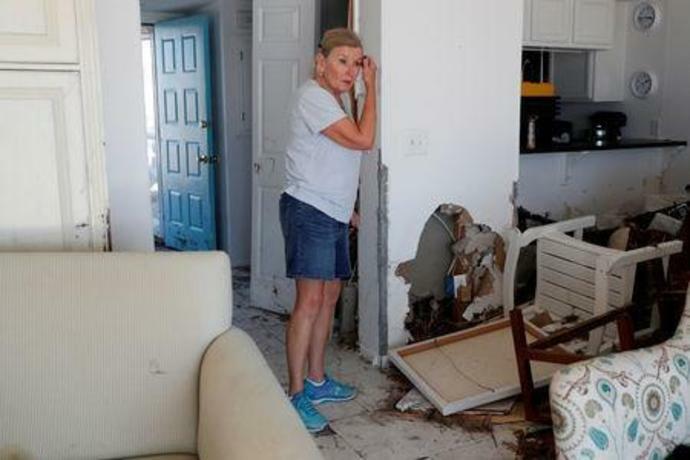 "It was like gold to me; it really was," said Shimonis, who like many in storm-ravaged northwest Florida worried she might miss out on a chance to vote in November's congressional and gubernatorial elections. 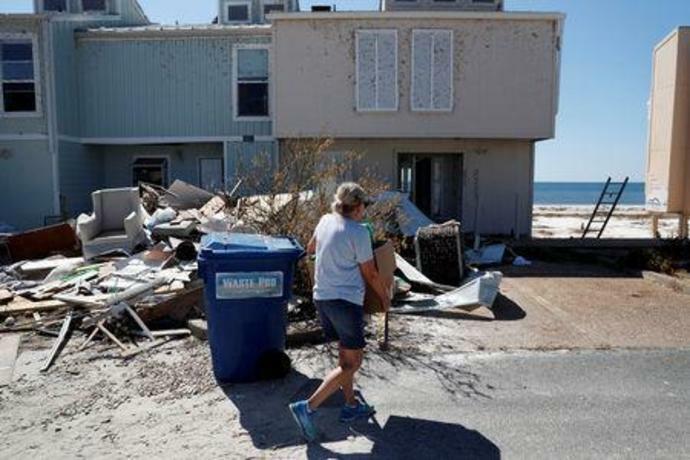 With much of the region still working to secure basic services like electricity, passable roads and phone service after one of the strongest hurricanes ever to hit the United States, election officials in the Panhandle are scrambling to ensure tens of thousands of people are able to vote. The concern is not just local. In Florida, the ballot includes one of the country's most closely watched races for the U.S. Senate, pitting Democratic incumbent Bill Nelson against Republican Governor Rick Scott. Opinion polls show the contest is essentially tied. The race to succeed Scott, who is prevented by law from seeking a third term as governor, is also drawing intense national interest. Republican former U.S. Representative Ron DeSantis is facing off against Tallahassee Mayor Andrew Gillum, a Democrat seeking to become the state's first black governor, in another close contest. 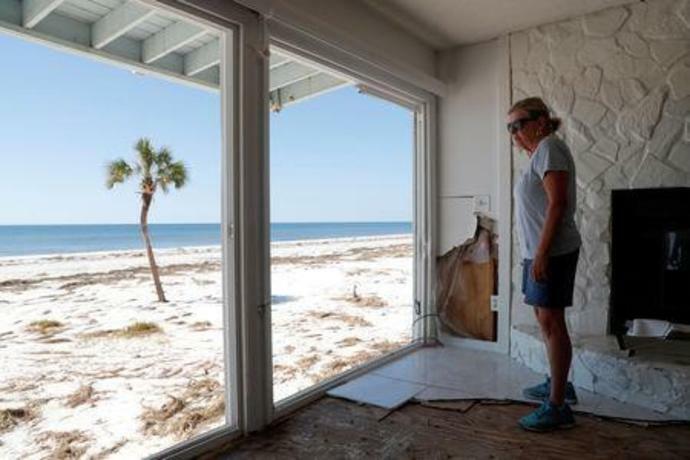 While it has a relatively sparse population, the Panhandle is one of Florida's most reliably Republican areas, and lower voter turnout in the area could hurt both Scott and DeSantis. 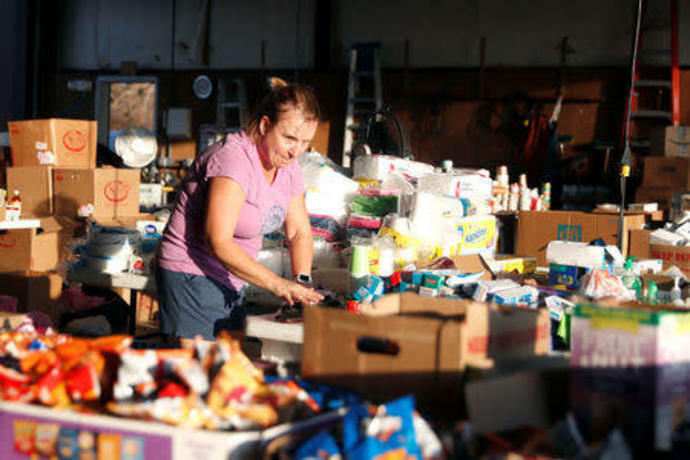 There are nearly half a million registered voters in the 12 counties eligible for federal emergency aid after Michael. All but two of those counties were carried easily by Republican Donald Trump in the 2016 presidential election. 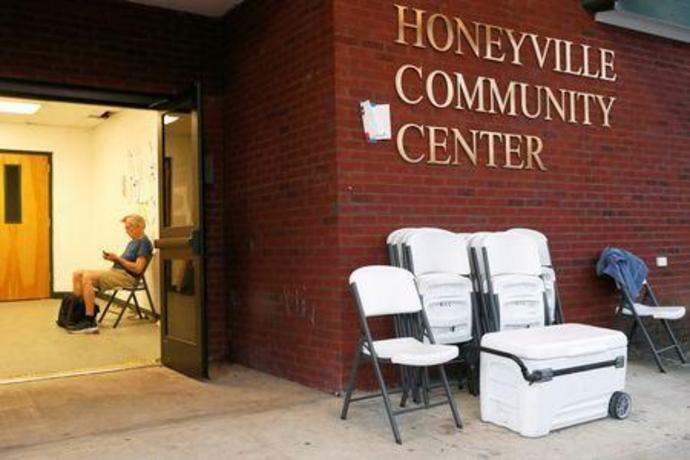 "It's certainly going to impact the turnout a little bit," said Brad Coker, managing director of Jacksonville, Florida-based Mason-Dixon Polling & Strategy. "Who knows, it might be the difference." 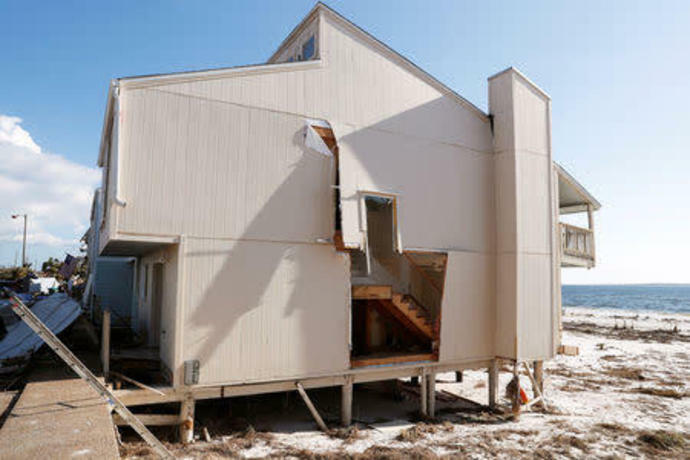 In some affected Florida counties, regular polling sites housed in schools and community centers were severely damaged or destroyed after Michael smashed ashore on Oct. 10. 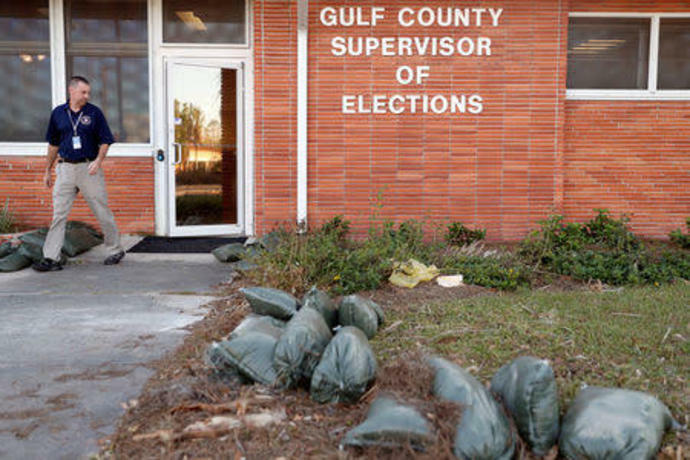 Residents who planned on voting by mail may have seen their ballots washed away by the storm; others have left the state and cannot receive absentee ballots by mail. 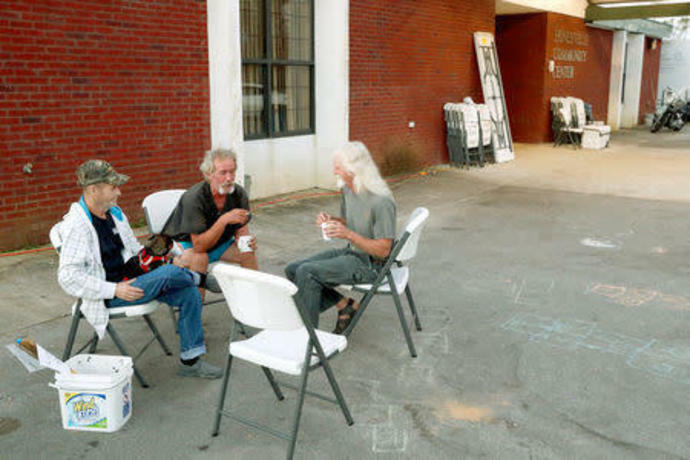 Many voters in the area said they were focused on recovery, not politics. 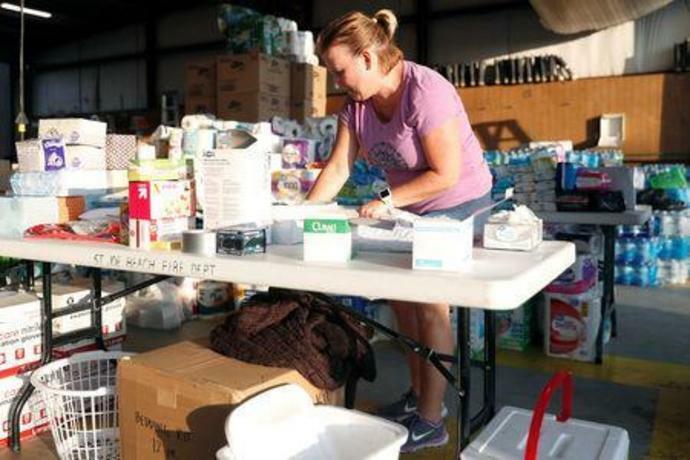 "I haven't even thought about it that much," said Kenneth Williams, 58, a retired U.S. Air Force mechanic, who was at a Red Cross shelter in Honeyville, Florida. Williams, who said he would like to vote for DeSantis but had not made a decision in the Senate race, said he still had to register his changed residency after moving recently and was not sure whether he could do so in time for the election. At stake in the Nov. 6 election is control of Congress. Democrats need a net gain of two seats to take control of the 100-seat Senate, but they are defending 26 seats, including 10 in states like Florida where Trump won in 2016. They have a better shot at winning the House of Representatives, where they need a net gain of 23 seats to take the majority. 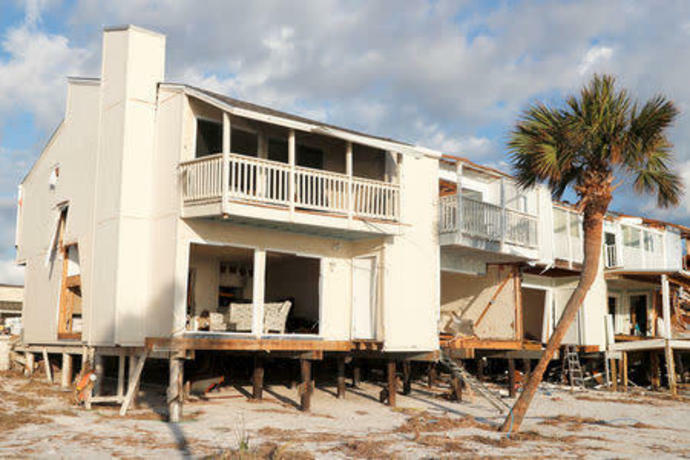 Florida officials have taken steps to expand voting access to people hit by the storm but face difficulties in communicating changes, since many people have no power and no ability to receive mail. Scott issued an executive order on Thursday permitting election officials in affected counties to extend early voting days, designate additional voting locations and make it easier for displaced voters to obtain vote-by-mail ballots. 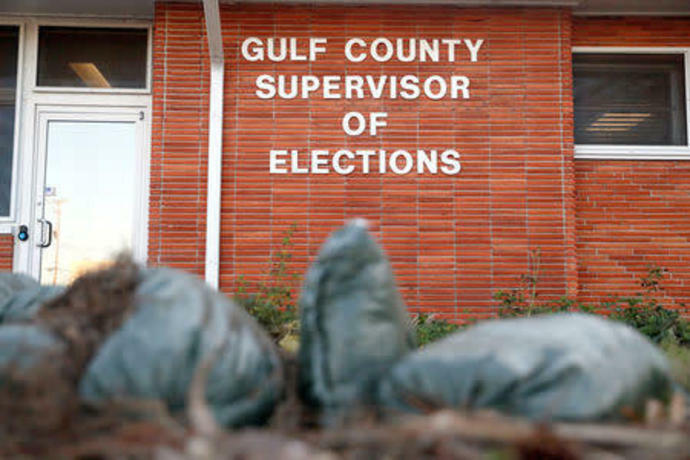 Early voting starts as soon as Oct. 22 in some counties. 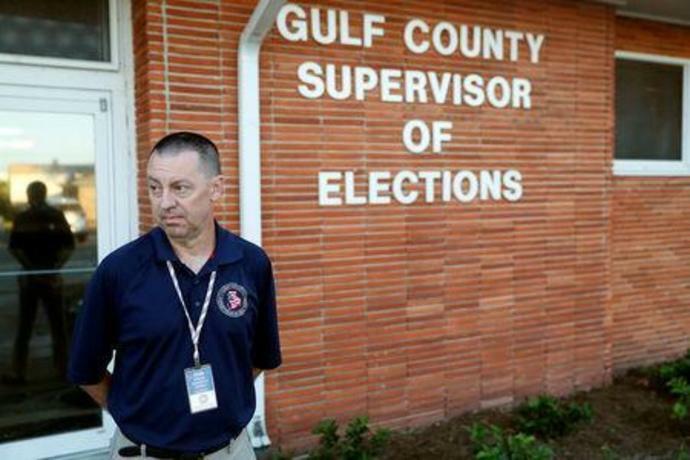 In badly hit Gulf County, John Hanlon, the elections supervisor, said had set up two voting "super centers" that will open on Oct. 27 and remain open through Election Day, replacing polling sites too damaged to be used. "Every voter in my county is going to have an opportunity to vote if I have anything to say about it," he said. 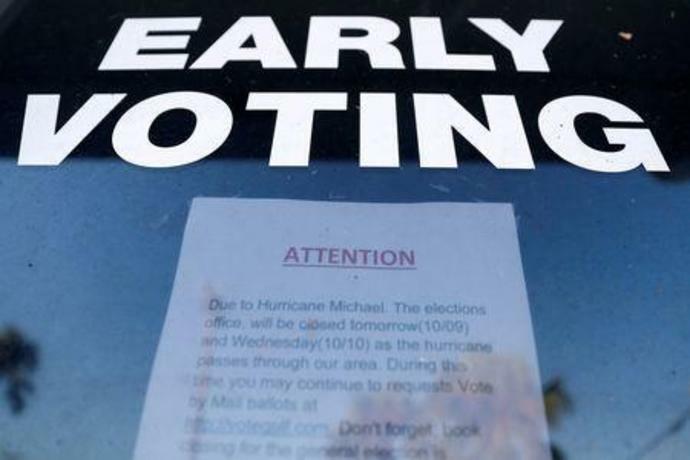 In neighboring Bay County, with 120,000 registered voters, officials will open five "mega-voting sites" for 12 hours a day starting Oct. 27 through Election Day, in lieu of regular polling sites, said Mark Andersen, the county's supervisor of elections. 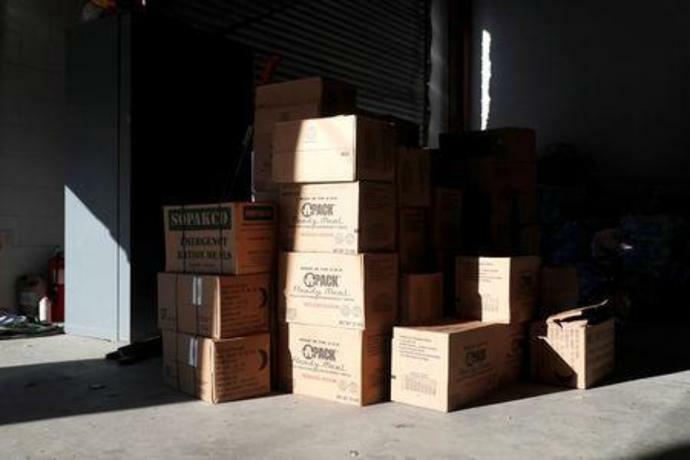 "We won't fail," said Andersen during a phone interview, while his driver asked police to allow them through a blockade to deliver 400 vote-by-mail ballots to the county's only operating post office. 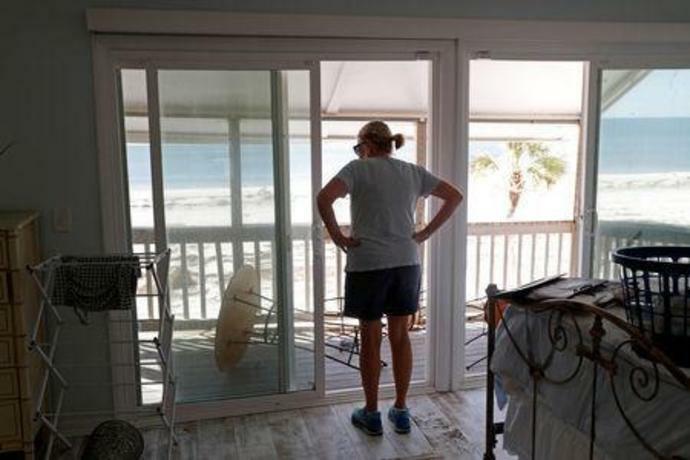 Karla McGhee, 55, a nurse from Panama City in Bay County, said the election was hardly a priority for her since the storm. 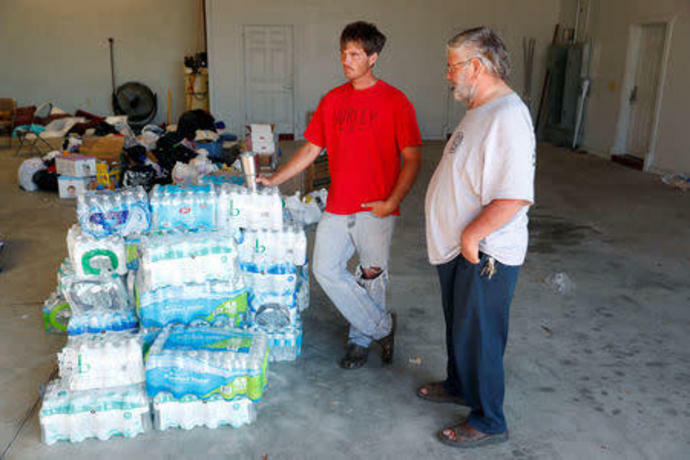 "I think that's the last thing on our minds at the moment," said McGhee, who was at a site that was providing free hot food to storm victims in Blountstown. McGhee, who voted for Trump, said she had not yet decided how to vote in November.